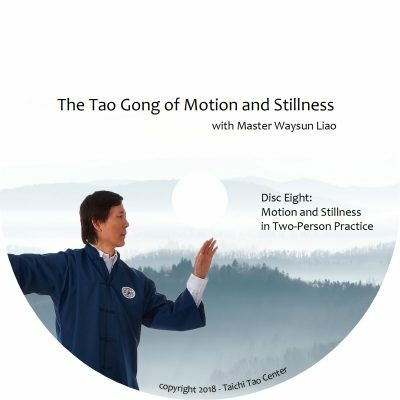 Gong Fu means “capacity and technique.” It refers to any skill that takes time and energy to develop. 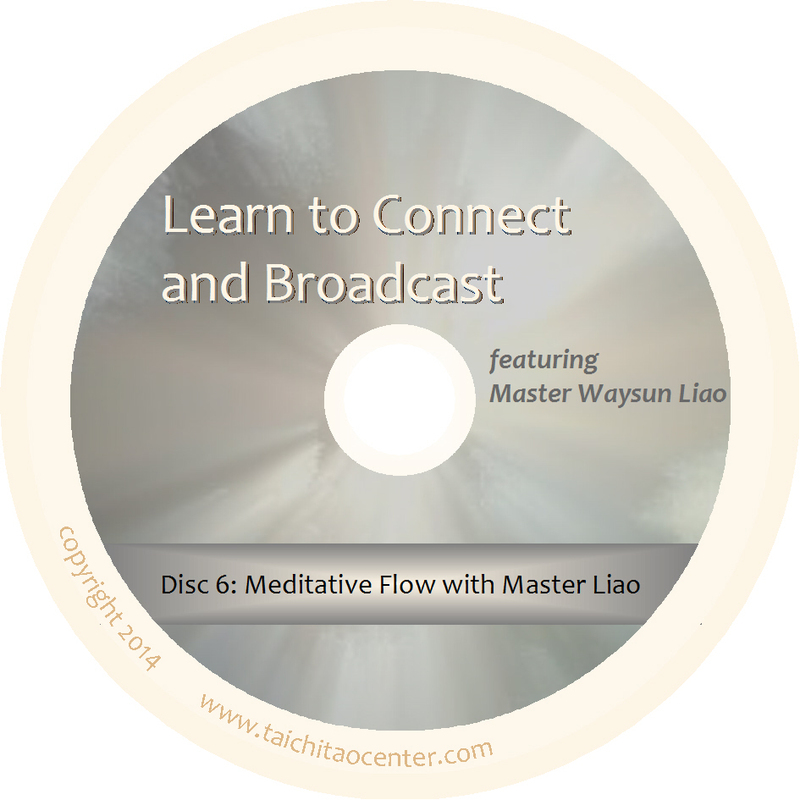 Let Master Waysun Liao show you practice tips to expand your Taichi Gong Fu. Gong Fu means capacity and technique. 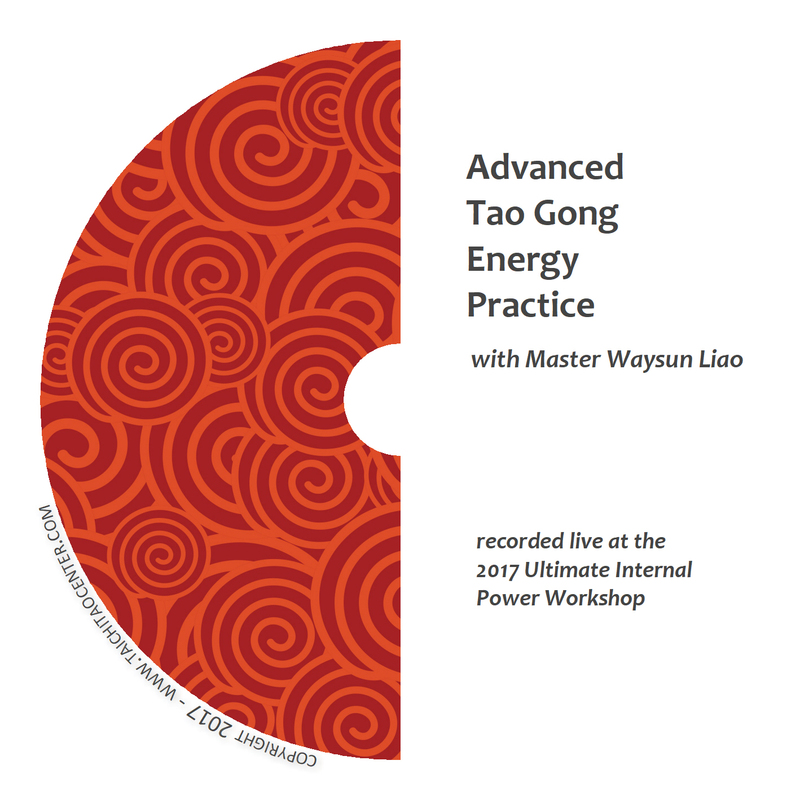 It can refer to any skill that takes time and energy to develop. A good chef can be said to have gong fu, or a famous sculptor. 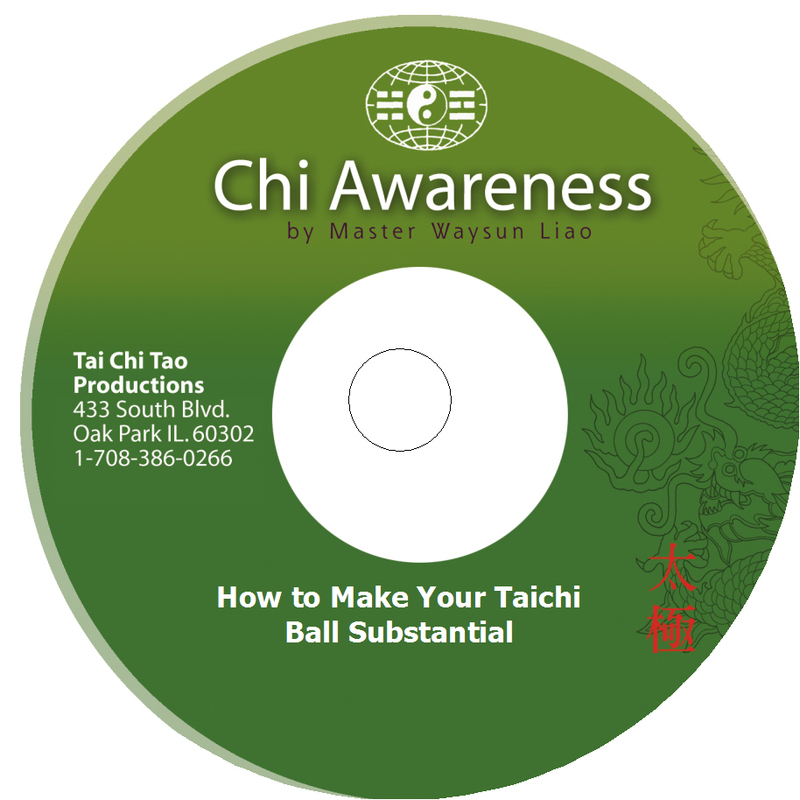 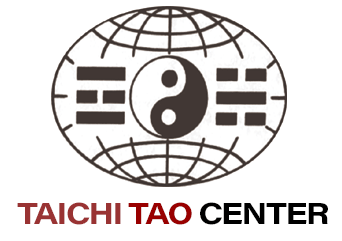 Likewise, mastering Taichi requires time and energy spent in correct practice to expand your capacity and technique. 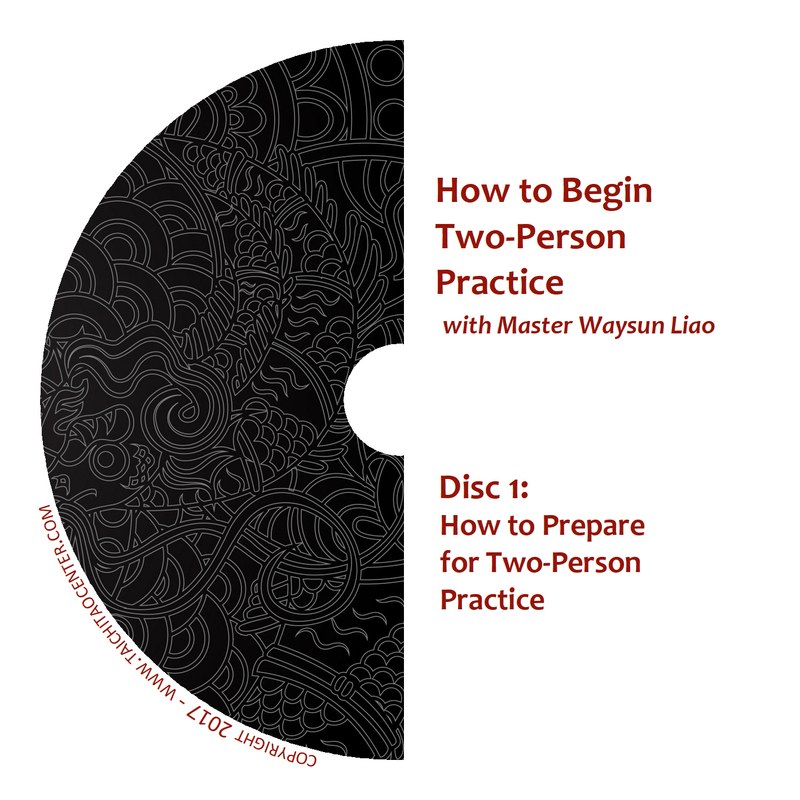 In these four DVDs, Master Waysun Liao will show you practice tips to expand your Taichi Gong Fu.